The gang’s all here! 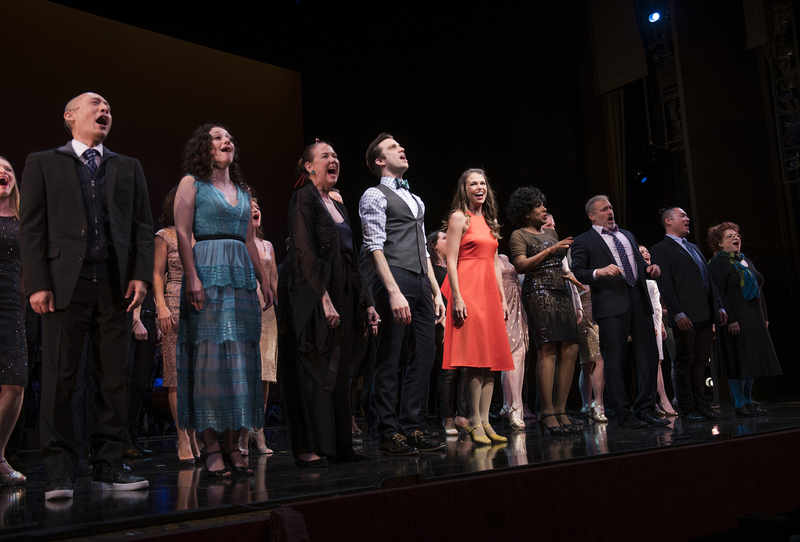 On Monday night, the Actors Fund hosted a one-night-only benefit concert of “Thoroughly Modern Millie” featuring the original Broadway cast including star Sutton Foster. The musical launched the two-time Tony winner into the spotlight, and the audience at the Minskoff Theatre was thrilled to see its star. We were backstage and in the audience, and here are the highlights of the incredibly memorable evening. 1. 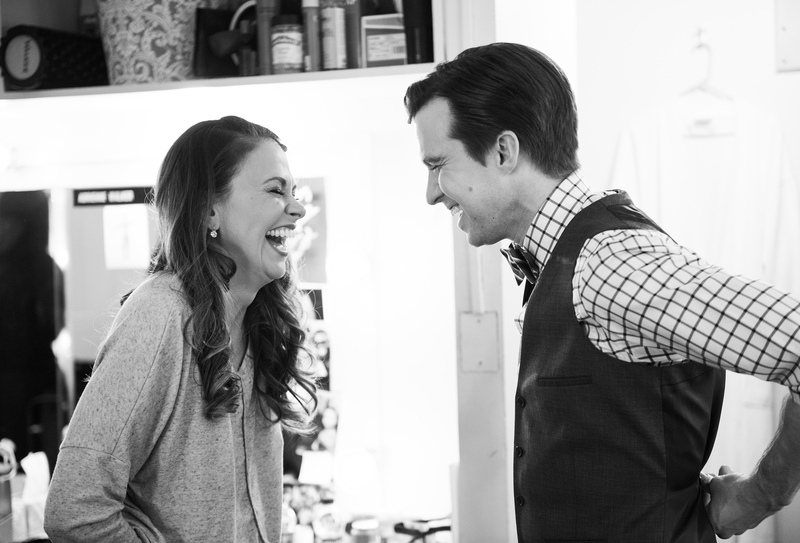 Gavin Creel and Sutton Foster have a love fest. Creel originated Jimmy, Millie’s onstage love interest. 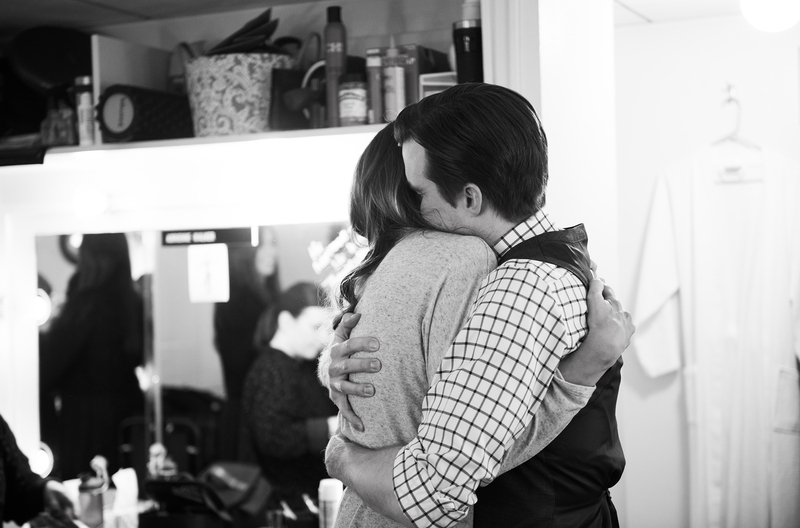 Backstage before the performance, he came into Foster’s dressing room to wish her good luck. When the two of them embraced, Creel whispered that everything his character sings to her comes from the heart. 2. 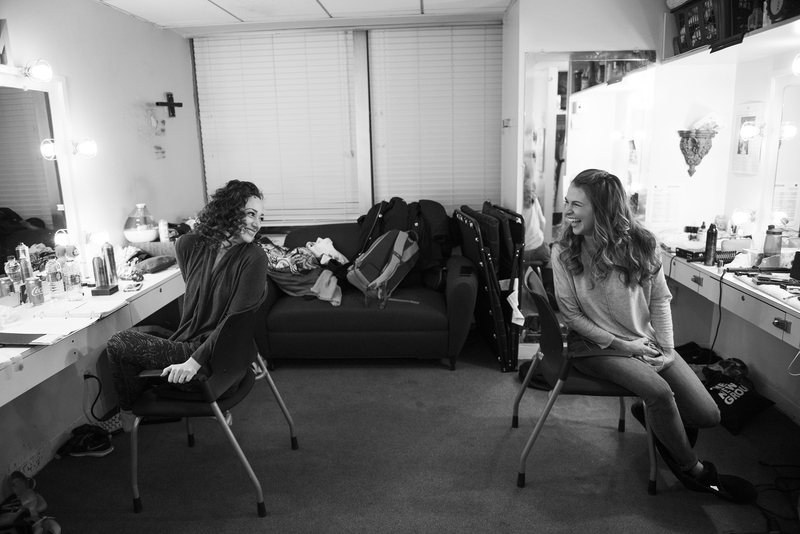 Sutton Foster and Megan McGinnis shared a dressing room. The real-life best friends, who met during “Millie,” got ready for the show together in their shared dressing room. McGinnis played Millie’s best friend Miss Dorothy Brown in the concert, but she joined the Broadway cast first as an ensemble member and then as Dorothy. Sutton Foster at curtain call. 3. 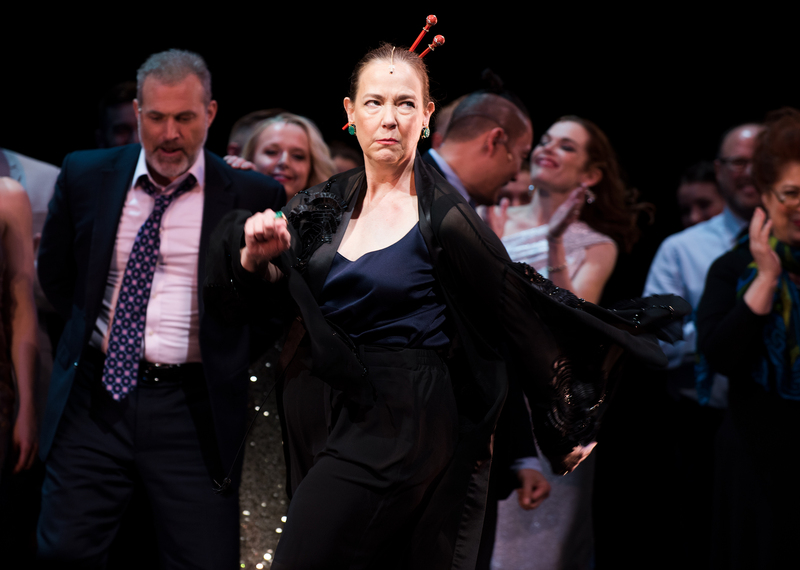 Sutton Foster received four standing ovations. 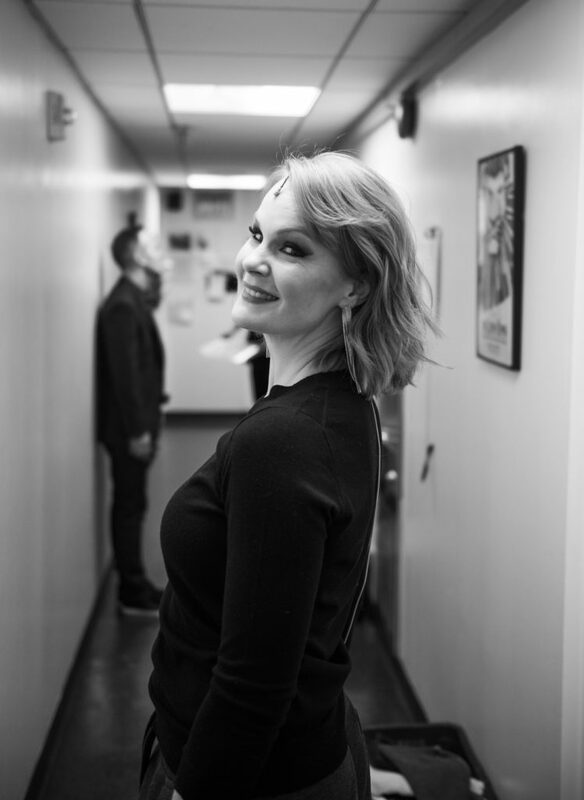 Foster brought the crowd to its feet for her first entrance, after the second act opener “Forget About the Boy,” after the 11 o’clock number “Gimme Gimme,” and during curtain call. 4. Harriet Harris made everyone break character. As Mrs. Meers, Harris is a comic genius: she had her co-stars laughing during several scenes. 5. Gavin Creel made Sutton Foster break onstage too. Remember that sweet thing Creel said to Foster before the show? During his number “What Do I Need With Love,” when her character is supposed to be sleeping, Foster was smiling with tears streaming down her cheeks. When the song was over, she broke and grabbed Creel’s leg. 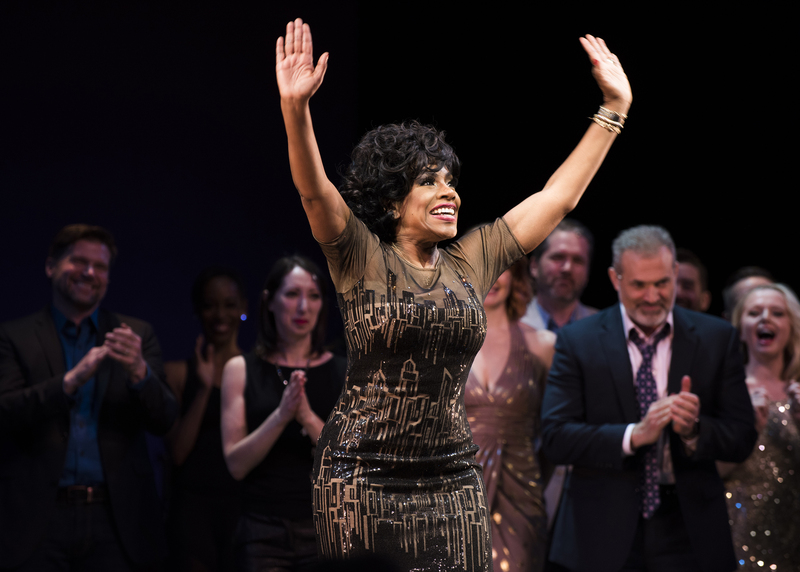 Sheryl Lee Ralph take a bow. 6. Sheryl Lee Ralph brought down the house. When the star walked onstage for her number, “Only in New York,” the applause was thunderous. 7. Kate Baldwin and Casey Nicholaw make an appearance in the ensemble. The Tony-nominated star and the Tony-winning director were in the ensemble of the original Broadway cast. Both were there for the concert and even shared the stage for a small scene together. 8. Marc Kudisch still remembers his lines. Kudisch earned his first Tony nomination for playing Mr. Trevor Graydon, Millie’s boss, and at the concert, he was the only performer without a script in his hand. Sutton Foster gets ready backstage. See what’s currently playing, and get your tickets now!